It takes a couple of moments of consideration before you realise that marshmallows, like asparagus and rhubarb, have their own short season. It seems obscure that a sweet should have a time and a place, for every moment is a good moment to enjoy the fluffy sweetness of a marshmallow, even just for a minute. But thinking about those soft clouds of sugary fluff, the flavour profiles of most are more comforting and cosy rather than bright and fresh. They conjure images in the mind of dusky campfires, their consumers dangling speared sweets on sticks into spitting flames before eating their fired edges with trepidation. They are piled high in mugs of hot chocolate, instant or homemade, to melt into pools of sweet creaminess when the weather outside is splashing fat raindrops on the windows. Yes, marshmallows are given a short season of comfort without us ever realising it. That is not to say it isn’t impossible to spring forward with a palate pleasing marshmallow. The start of this new month heralds the arrival of lambs, bunnies and Easter eggs in a range of pleasing pastel shades, which I admit were the inspiration for these lemon flavoured sweets. Replacing part of the water used in the sugar syrup with freshly juiced lemon, it becomes rather easy to bring a brighter flavour to the humble marshmallow. Those pillows of meringue gradually increasing in volume thanks to vigorous whisking become flecked with little dots of zest. And honey replaces my go-to golden syrup to provide a subtle sweetness to mellow the lemon’s tartness. There is an element of comfort in this recipe – think hot toddies without alcohol or ginger – but the taste is pure spring. Like a new beginning and a new season for the candy normally confined to the colder months. Place the gelatine leaves in a bowl of cold water and set aside to soften. Lightly grease a 7 x 7 square tin with oil (I used olive) then line with baking parchment. Lightly oil again then whisk together the cornflour and icing sugar in a bowl. Using a couple of tablespoons of the powdered mix, dust the inside of the tin until all sides are covered to prevent the marshmallow mix sticking. In the bowl of a stand mixer, add the egg whites, two tablespoons of the caster sugar and the pinch of salt but don’t whisk yet. Zest the two lemons on a chopping board and reserve for later. 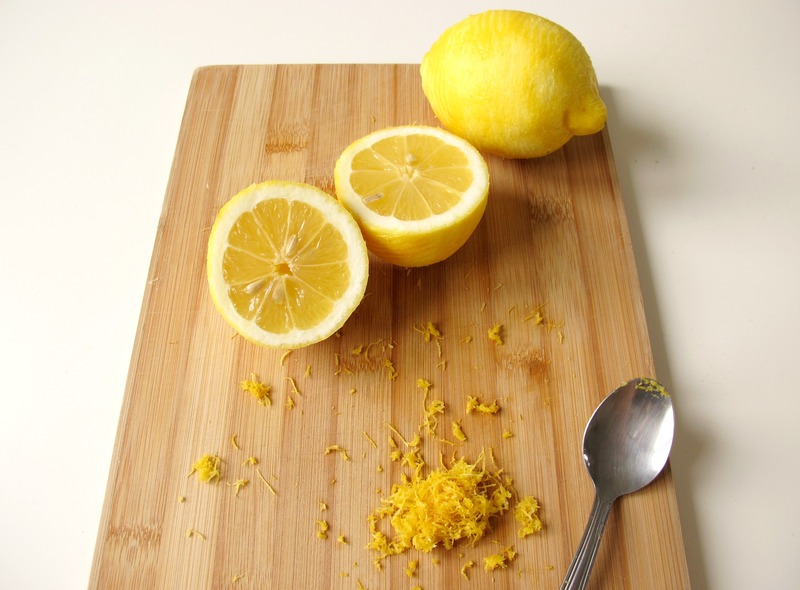 Cut each lemon in half and squeeze the juice into a measuring jug. Two lemons will provide around 100ml of juice, which produces a fairly tart flavour, but if you would like your marshmallows to be more subtle, reduce the juice you use to 75ml (about 1 ½ lemons). However much juice you use, top up the liquid to 150ml with cold water. Place the remaining caster sugar and the honey in a large saucepan and sieve over the lemon and water mix to remove any pips or large pieces of pulp. Place over a medium heat and prop in a sugar thermometer. Once the syrup reaches 110oc, turn on the mixer to medium high to whip the egg whites. Once the syrup reaches 115oc, remove from the heat, squeeze the water from the gelatine sheets and stir into the saucepan. 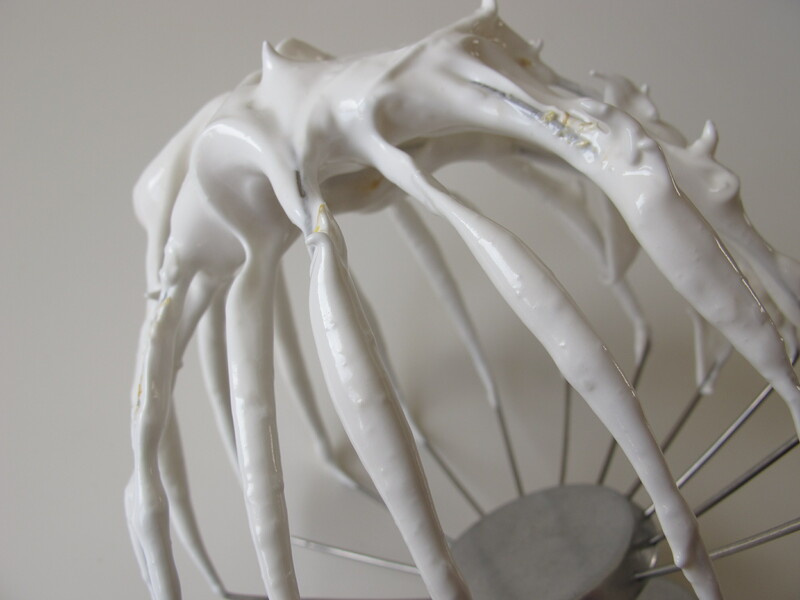 Turn up the speed on the mixer and once the meringue is looking shiny and stiff, carefully pour in the hot syrup, taking care to avoid the beaters. 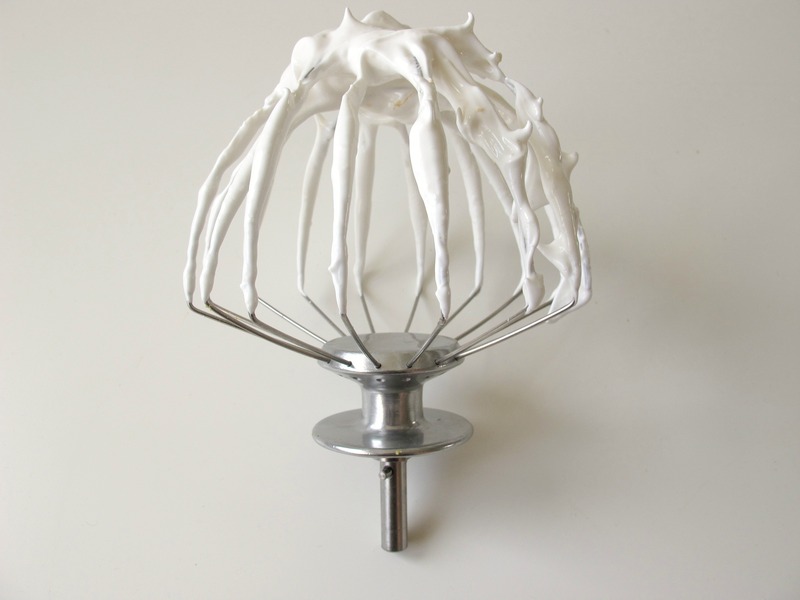 Whisk on high until the mix increases in volume and the bowl cools down to room temperature. Once the marshmallow mixture is thick, shiny and leaves a trail once the whisk is removed, stir through the lemon zest then quickly scrape the mix into the tin, levelling off and smoothing with a spatula. Leave to set for at least four hours. 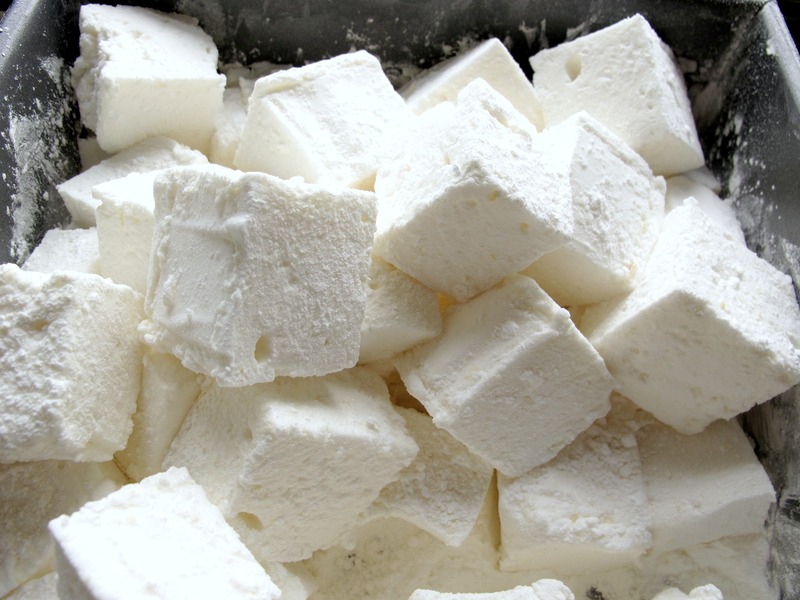 Once the marshmallow has set, dust a chopping board with a little of the powdered mix and oil a sharp knife. Turn out the marshmallow onto the board, dusting the top then carefully cut into squares. Dust each square evenly in the cornflour and icing sugar and repeat. 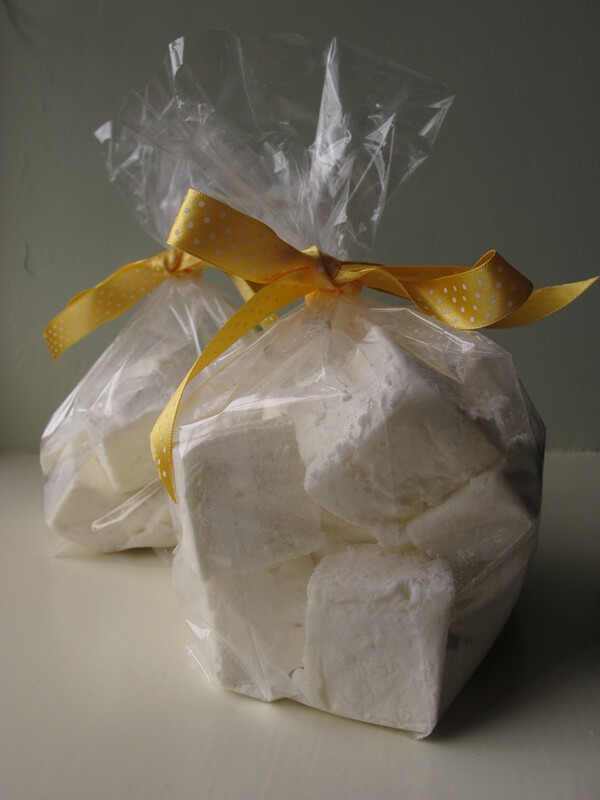 Store marshmallows in the icing sugar and cornflour mixture to avoid them sticking together and keep in an airtight container. Serve as an after dinner palate cleanser or present in treat bags tied with ribbon as an Easter gift. Lovely writing, photos and marshmallow! Thank you so much, that’s very kind lovinghandmade!